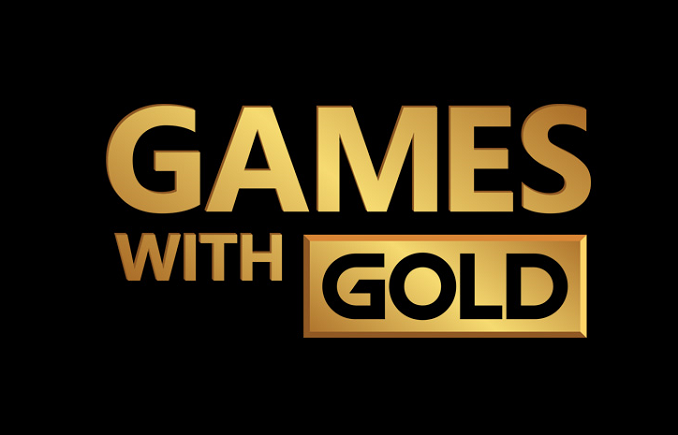 October is here, which means an update to the Games with Gold program for the Xbox One and Xbox 360. Continuing the trend we have seen since the introduction of Games with Gold for the Xbox One, the much larger catalog for the 360 means that there are more gems in there to pick out, and this month looks to be no exception. The Xbox One has only a single new game this month, which replaces last month’s Super Time Force. That likely means Crimson Dragon is sticking around for a third month. It is disappointing to see only a single game, and often a low cost indie game, when there are several year old launch titles that would fit in here nicely. The new game for the Xbox One this month is Chariot, from the Canadian developer Frima. This game will debut on the Xbox One as a free download for Xbox Live subscribers, which is something we have seen from Sony over the last couple of months. If there is only going to be a single game, at least it is a game that you can guarantee no one has already purchased. 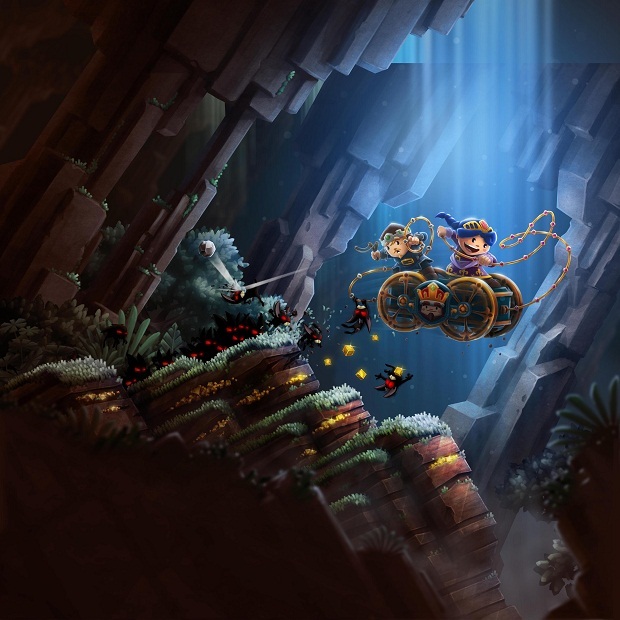 Chariot is a co-op platformer which can be played alone or with a friend. On the Xbox 360, there is not an indie game to be found this month. The first game, available from October 1st to 15th, is Battlefield: Bad Company 2, from DICE. This 2010 game plays at the multiplayer squad level, and includes a single player campaign as well. This is a well-reviewed game which scores an 88 Metascore and 8.7 User Score on metacritic. 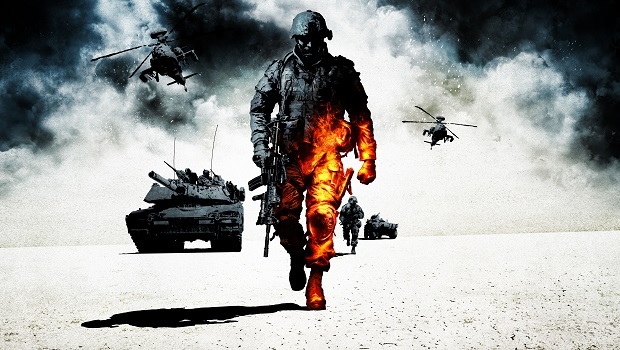 Battlefield: Bad Company 2 normally sells for $19.99. October’s second Xbox 360 game is Darksiders II from Vigil Games. This was originally released in August 2012, and players assume control of Death – one of the Four Horsemen of the Apocalypse. 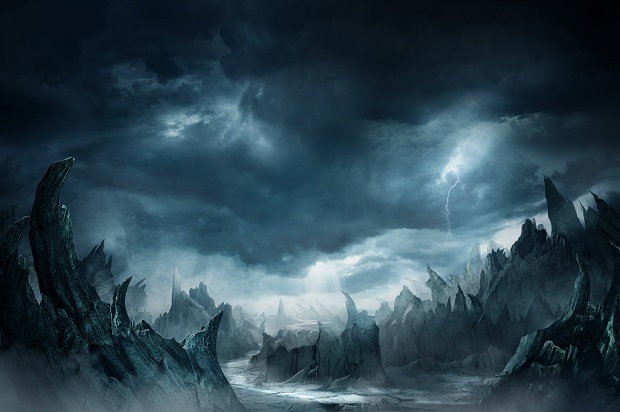 It is an action RPG with a hack and slash combat. Darksiders II received a 83 Metascore and 8.0 User Score on metacritic. Darksiders II normally sells for $49.99 but is available for free to Xbox Live Gold subscribers from October 16th to 31st. It is good to see a brand new game come to the Xbox One GWG program, but hopefully the program will be able to pick up steam soon with some new content being launched. The Xbox 360 continues to offer quality titles, which is something we don’t want to see changing. If you missed September’s games, you can pick them up until the end of the month.